Dr. Seth Aronson, Psy.D., is the Director of Curriculum, Training and Supervising Analyst at the William Alanson White Institute. He also teaches in the doctoral program at Long Island University, supervising doctoral students there and at Teachers College, Columbia University. He is the author of articles on topics such as the analyst’s mourning, bereavement, wearing a yarmulke while working as a psychoanalyst, and adolescent group therapy. He maintains a private practice in New York City. 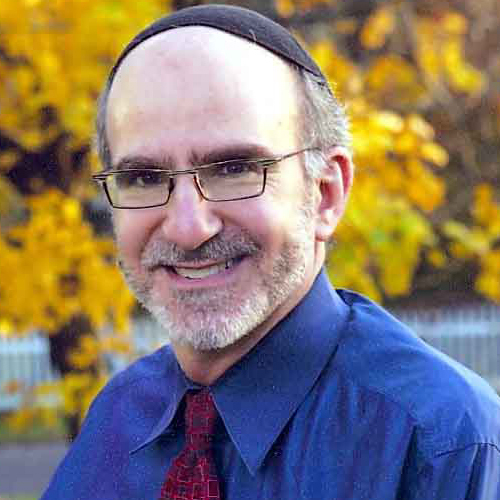 Dr. Aronson has led process groups at YCT for 12 years.